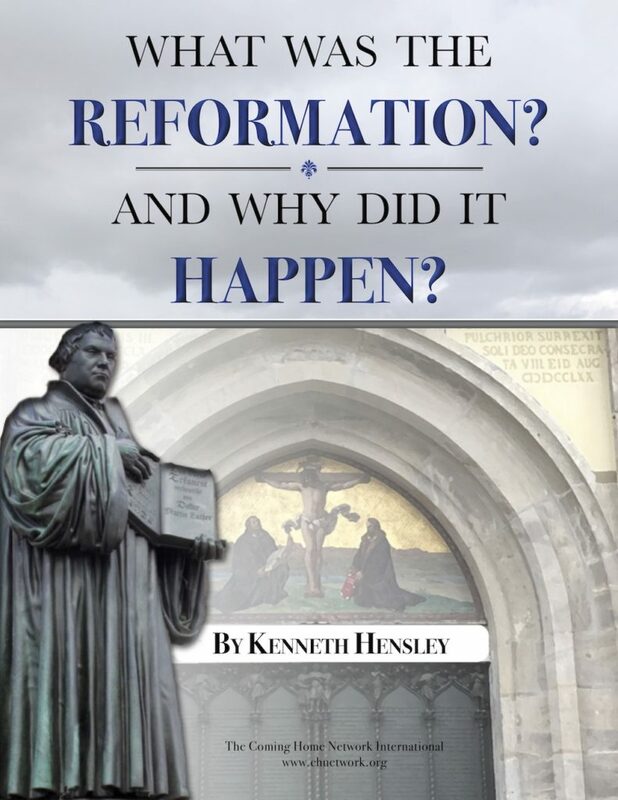 One of the more commonly shared experiences of Protestant converts to the Catholic Church is the discovery of verses “we never saw.” Even after years of studying, preaching, and teaching the Bible, sometimes from cover to cover, all of a sudden a verse “we never saw” appears as if by magic and becomes an “Aha!” mind-opening, life- altering messenger of spiritual “doom”! Sometimes it’s just recognizing an alternate, clearer meaning of a familiar verse, but often, as with some of the verses mentioned below, it literally seems as if some Catholic had snuck in during the night and somehow put that verse there in the text! 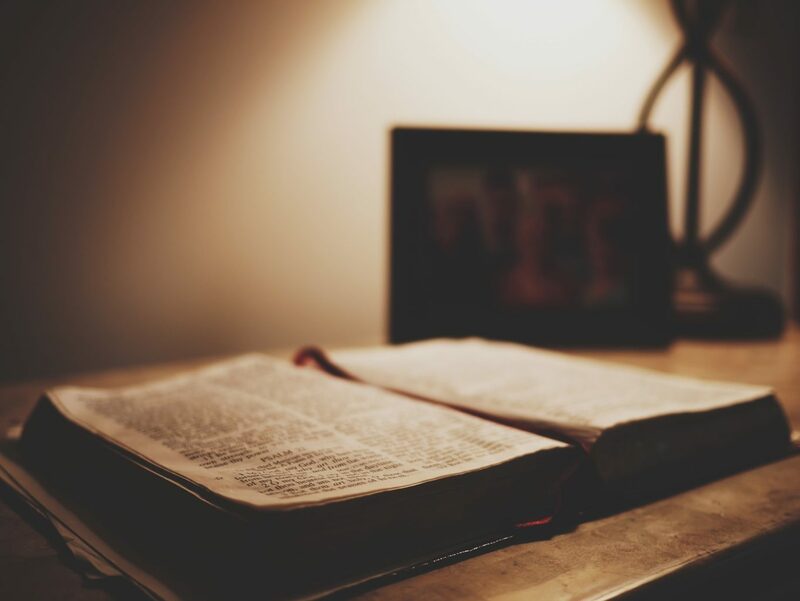 The list of these surprise verses is endless, depending especially on a convert’s former religious tradition, but the following are a few key verses that turned my heart toward home. Finally the hardest hurdle for so many Protestant converts to get over: our Blessed Mother Mary. For most of my life, the only place Mary came into the picture was at Christmas—and dare I say, as a statue! But I never referred to her as “blessed.” Yet Scripture says all generations will call her blessed. Why wasn’t I? This led me to see other verses for the first time, including John 19 where from the cross Jesus gave his mother into the keeping of John, rather than any supposed siblings, and by grace I began, in imitation of my Lord and Savior and eternal brother Jesus, to recognize her, too, as my loving Mother.